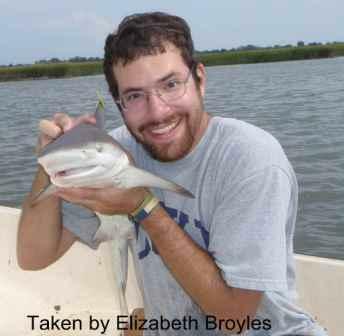 The marine conservation organization “Dive Into Your Imagination” has listed David Shiffman as a “Cool Scientist You Should Know.” David Shiffman is a Master’s candidate in the College of Charleston’s Graduate Program of Marine Biology. David’s pictures and interview are featured on the website. To read what he has to say about his current research at the Grice Marine Laboratory and his views on shark conservation please click here. This entry was posted in Graduate students and tagged Graduate students by gricemarinelab. Bookmark the permalink.